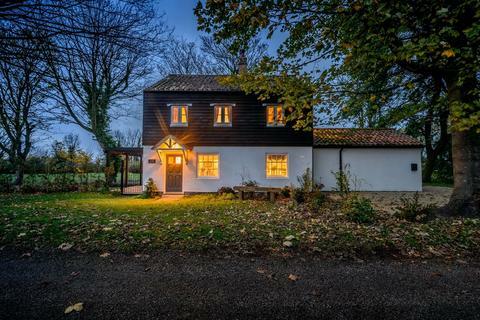 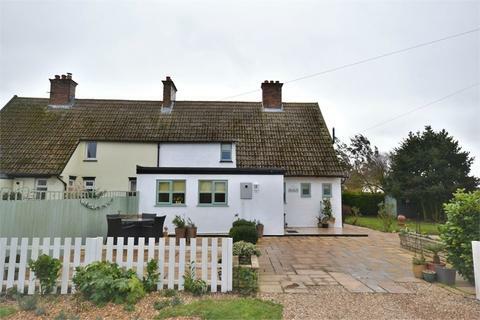 CHARACTER & CHARM in abundance with this superb, modern 3 bedroom cottage constructed by renowned local builder Peter Sowerby. 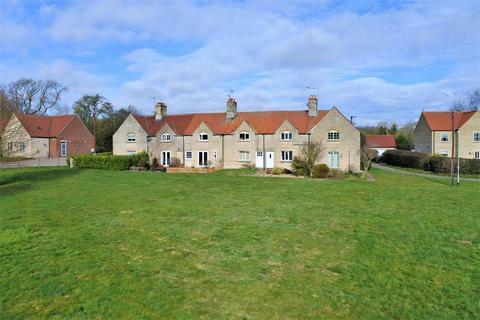 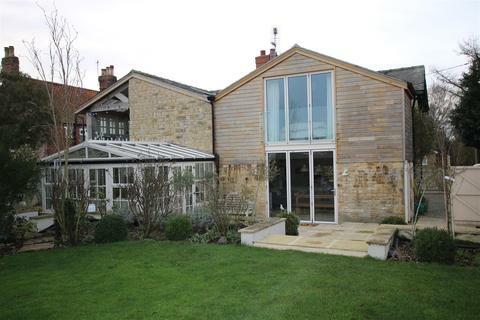 Located in an exclusive, individual development within the highly desirable village of Bassingham. 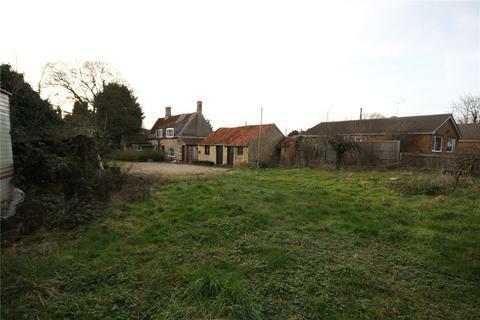 An exciting and unique development site offering the opportunity to renovate a period detached 3 bedroom stone cottage and build a spacious 4 bedroom detached bungalow with double garage.planning was granted under 18/1363/FUL. 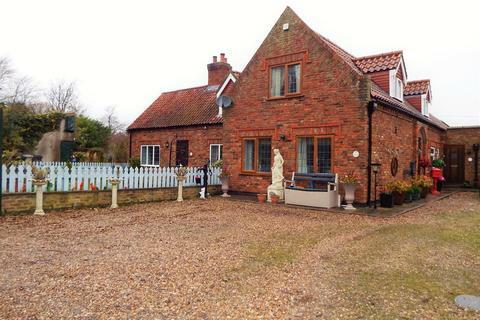 Marketed by Millsopps - Norfolk. 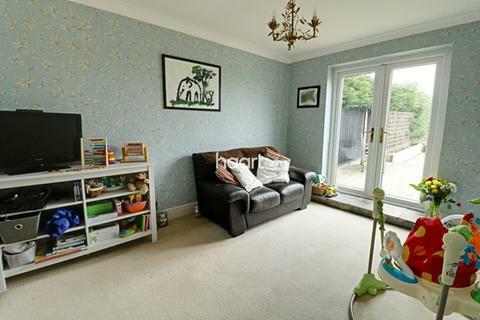 MORE TO THIS THAN MEETS THE EYE, MUST BE SEEN! 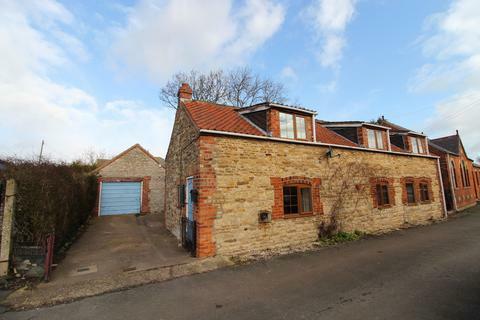 Spacious Cottage in popular village location, Third of an acre plot, timber Double Garage & Ample Parking, Two Reception Rooms, Breakfast Kitchen & Utility, Four Bedrooms, Bathroom & Separate Shower Room. 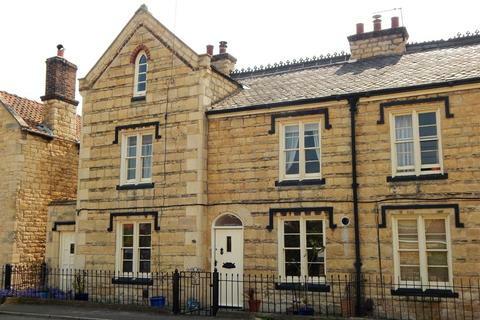 *** PRICED FOR IMMEDIATE SALE!!! 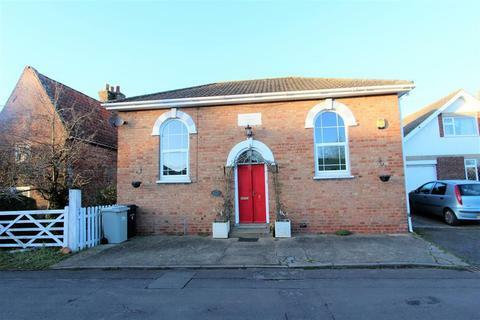 *** A PERIOD HOME WITH A MODERN FEEL!!! 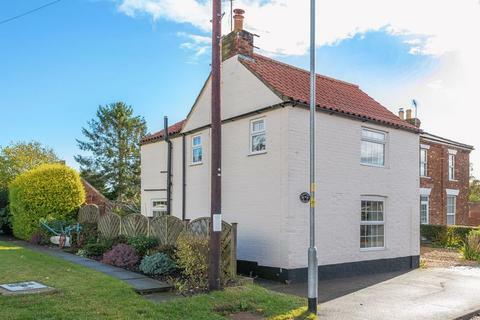 Hill and Clark are excited to announce the arrival of this unique property on to the market in a popular village location! 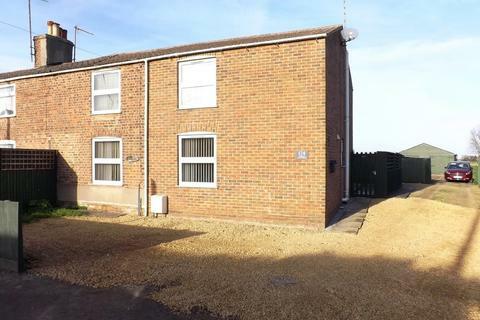 CALL OUR SALES TEAM NOW FOR A VIEWING! 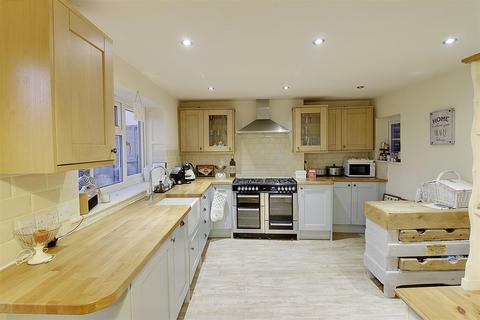 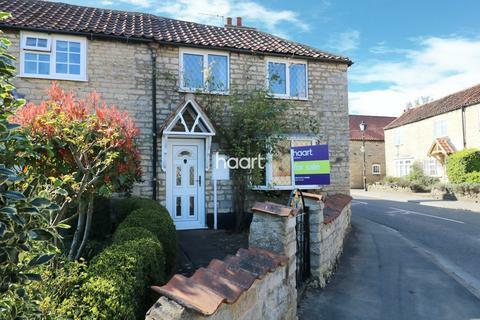 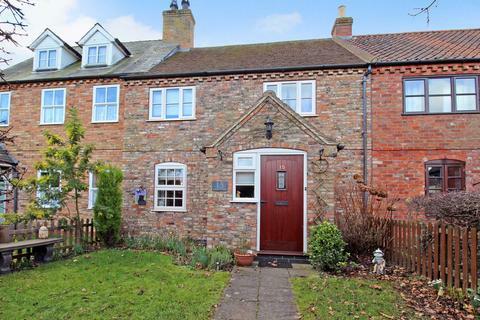 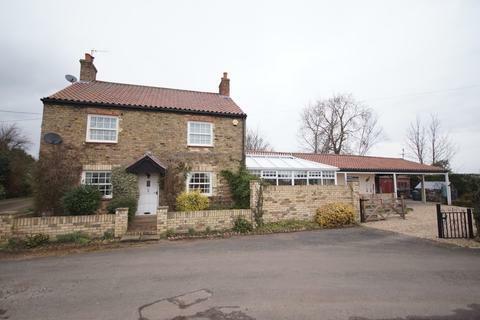 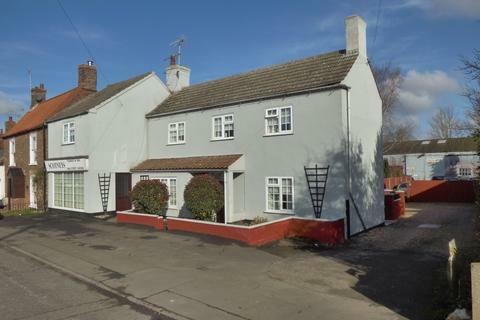 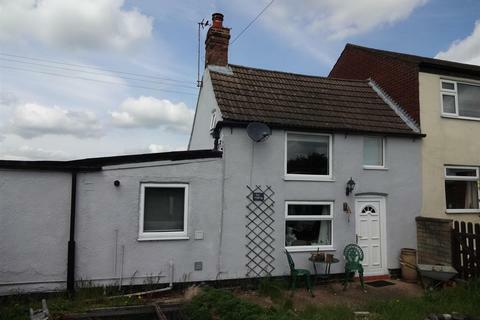 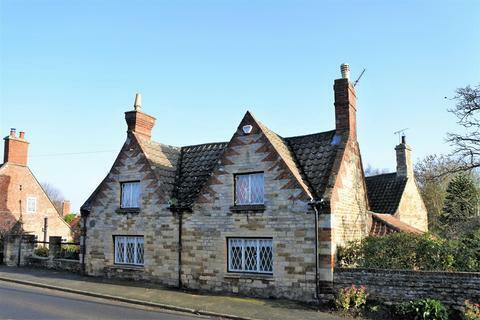 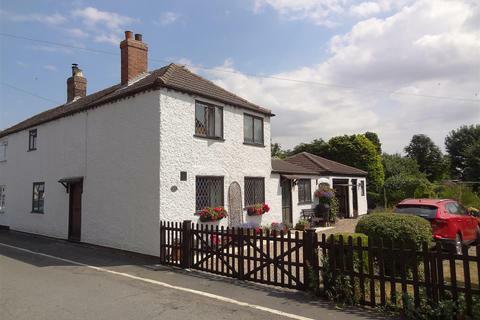 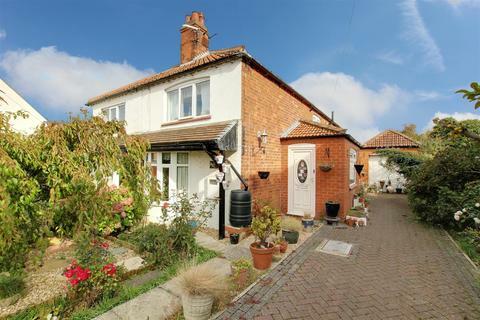 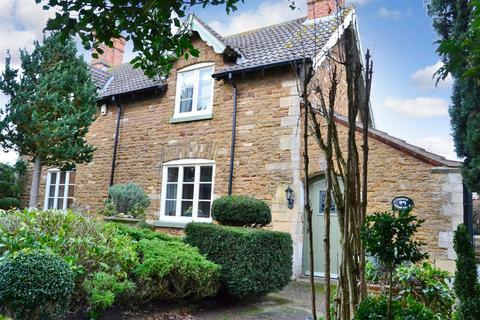 We offer for sale this spacious extended two bedroom semi detached cottage which offers a wealth of character. 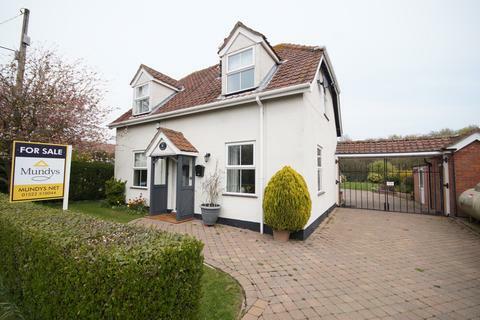 The property is positioned on a spacious plot with mature gardens and is also located close to the High Street & Beach.